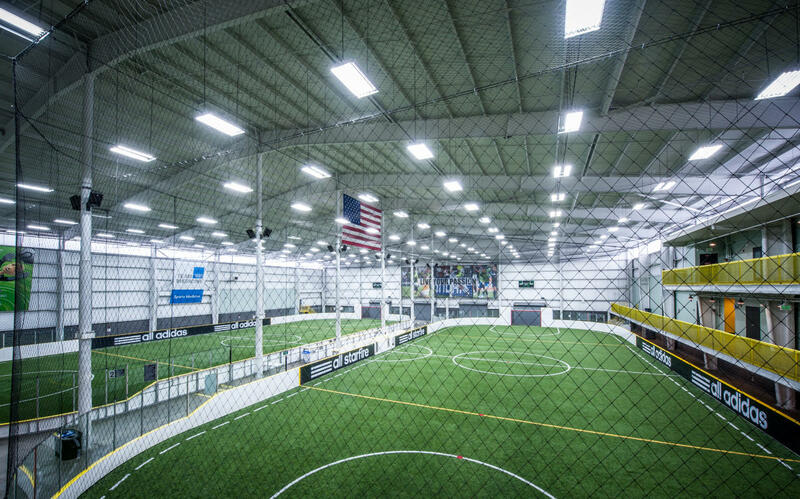 Starfire Sports is a 501(c)(3) non-profit corporation delivering opportunities for every member of our community to experience the passion inherent in the sport of soccer. 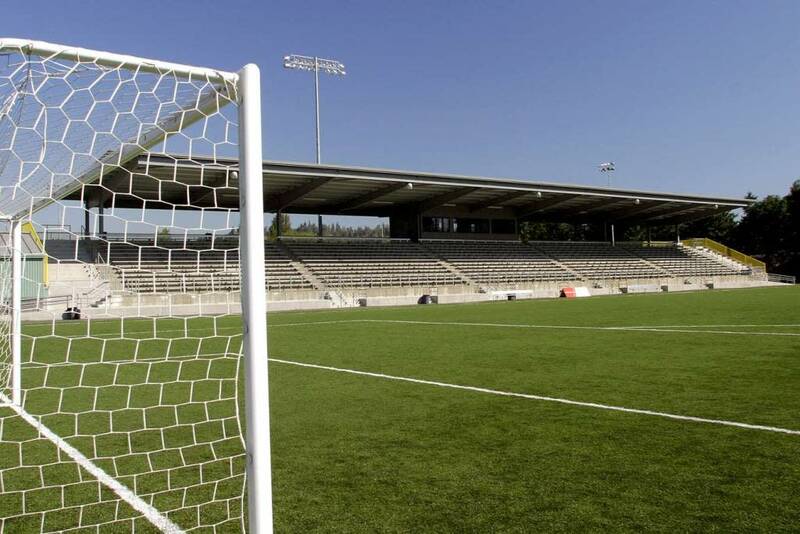 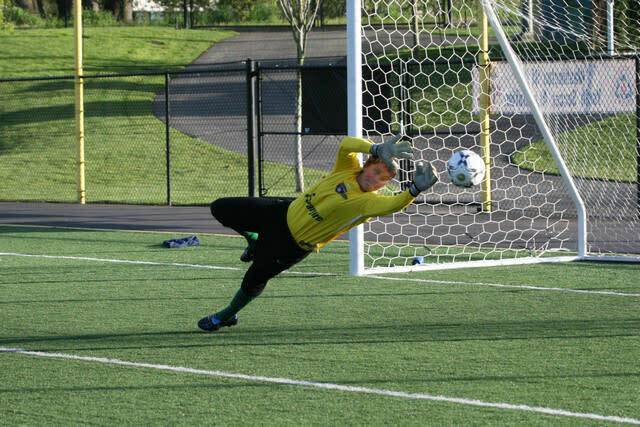 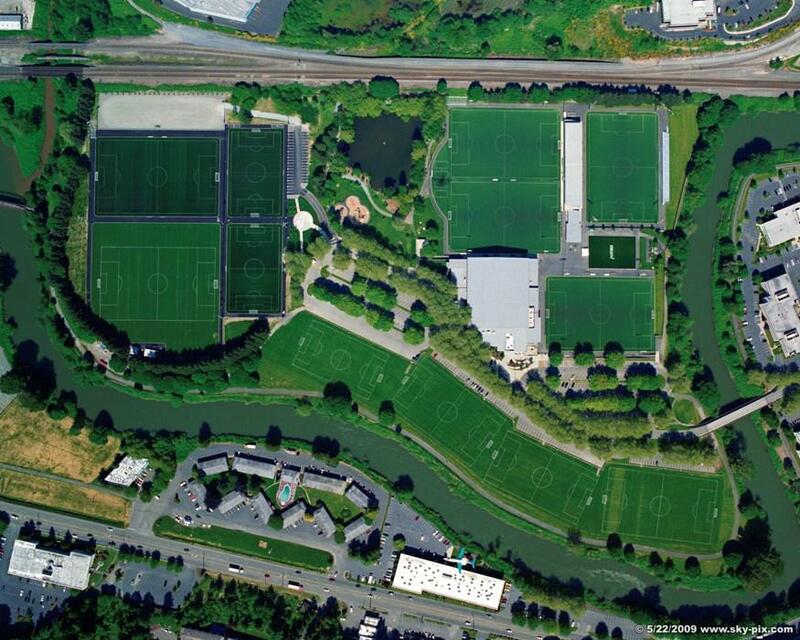 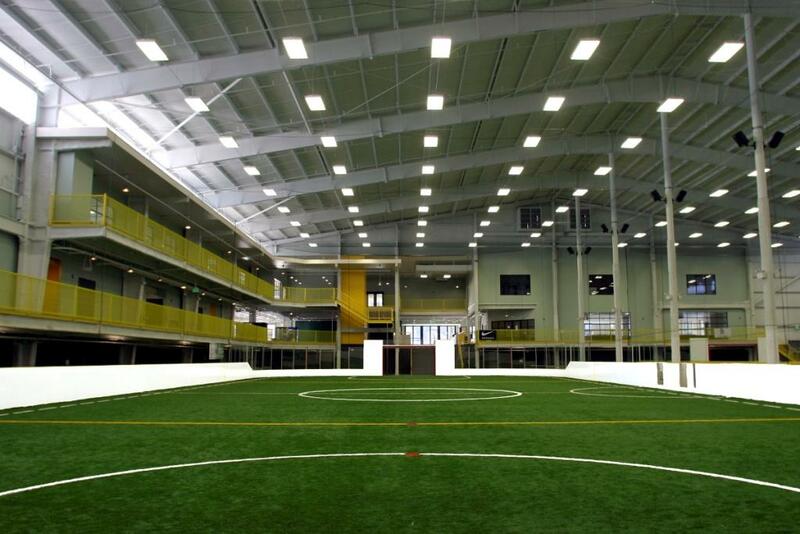 The epicenter of soccer in the Pacific Northwest, Starfire’s exceptional 54-acre campus attracts over 100,000 unique visitors who participate as players or spectators in the various programs and events that take place, including youth and adult leagues, tournaments, kids programs, team trainings, and amateur and professional games. 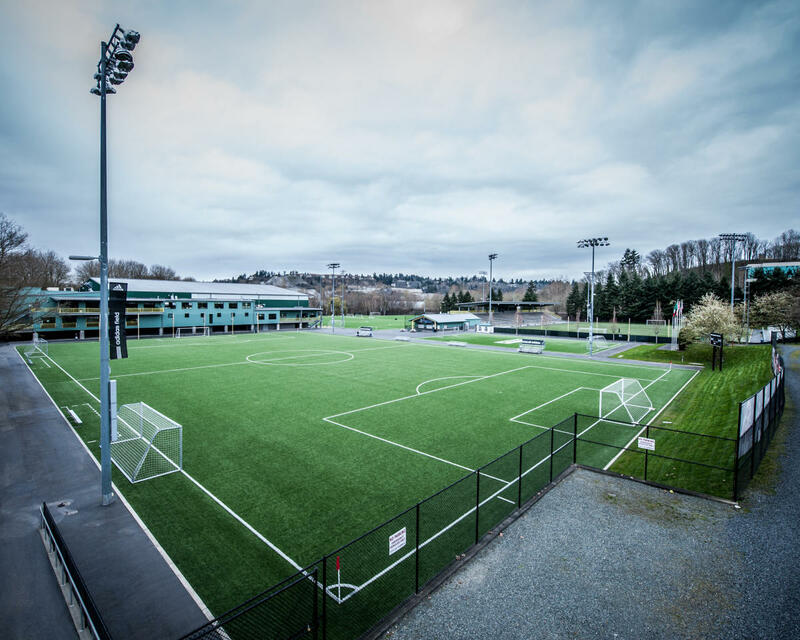 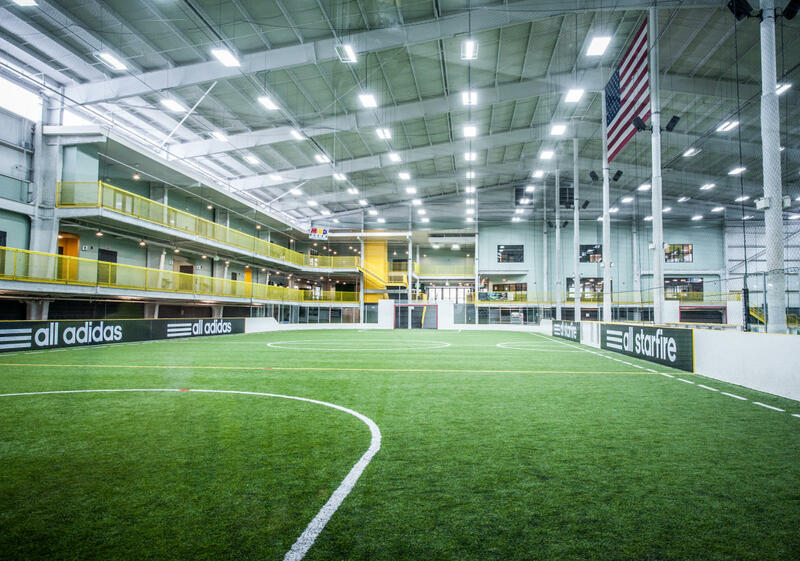 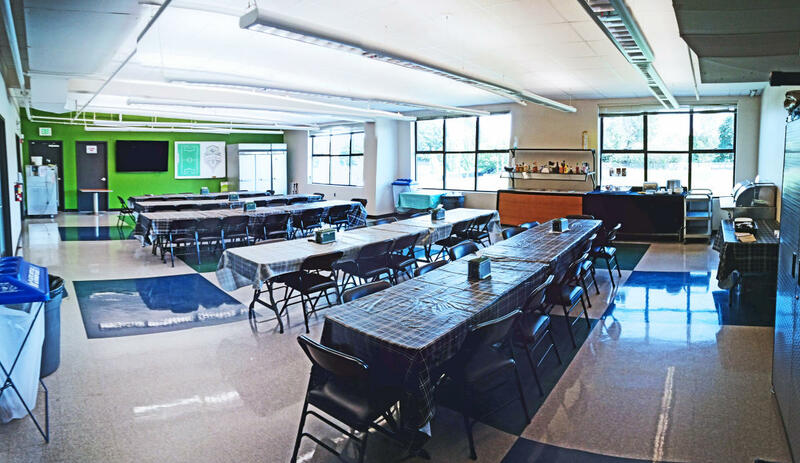 As the official training facility of Seattle Sounders FC and home field of S2, Starfire offers the opportunity for amateurs to play at the home of the pros for a truly special experience. 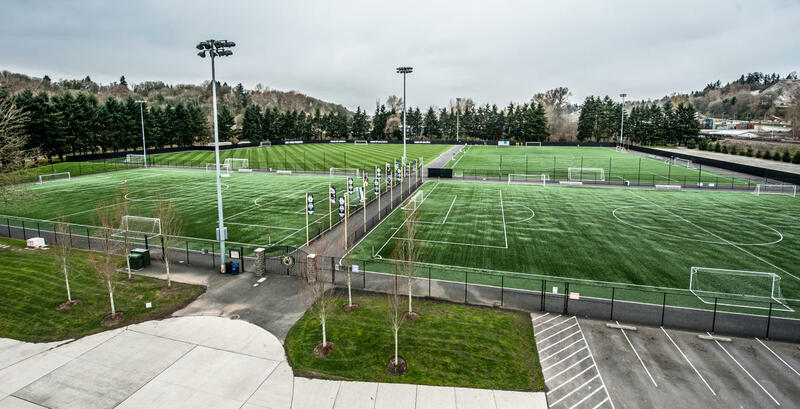 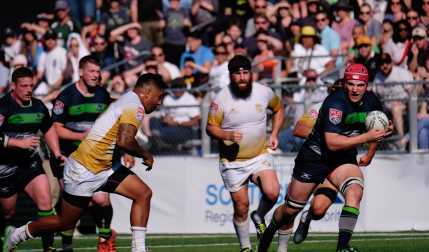 Visit starfiresports.com to see all we have to offer.